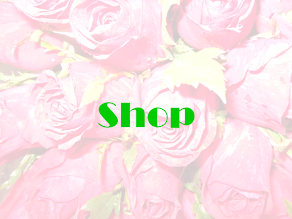 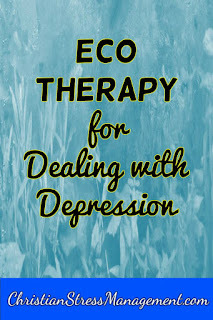 Dealing with depression holistically involves the use of natural depression remedies. 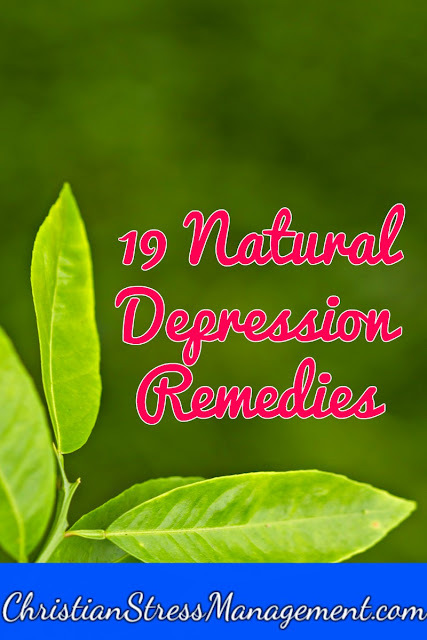 Some of these natural depression treatments can help you cure depression by yourself especially if it is mild. 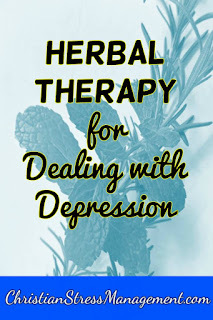 However, before you use these natural depression remedies at home ensure that you must consult your doctor especially if you have symptoms of depression like suicidal ideation or you are having thoughts of committing suicide. 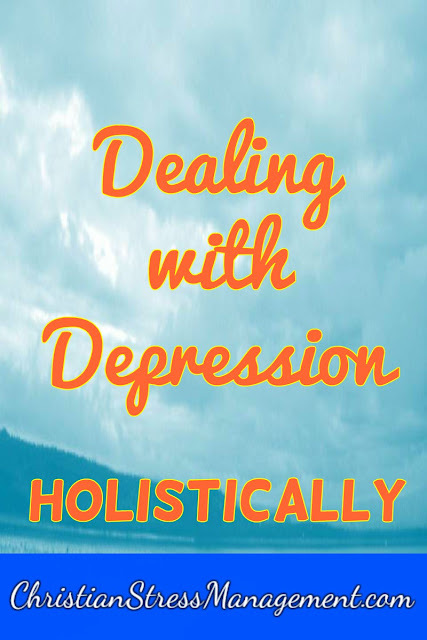 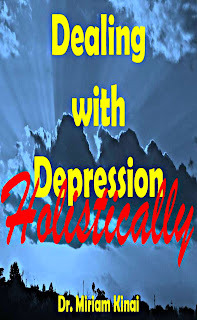 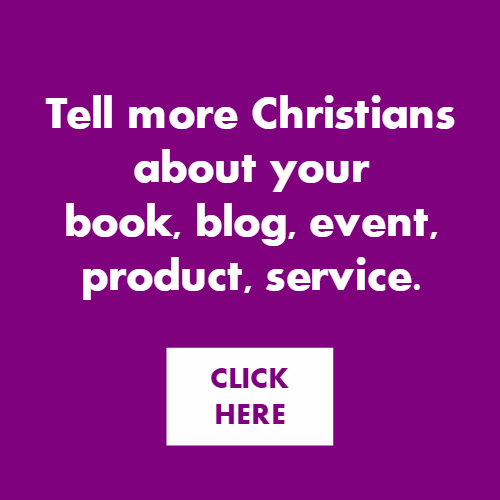 After consulting your doctor, click on the links below to read about 19 natural depression remedies which are excerpts of the book Dealing with Depression Holistically. 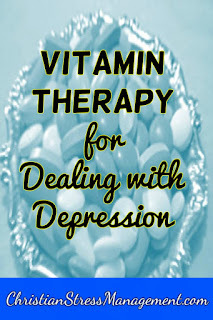 Dealing with Depression Holistically teaches how to cope with depression with natural antidepressants. 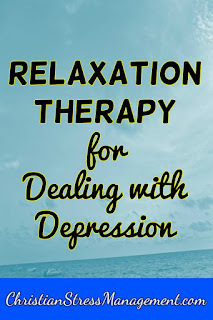 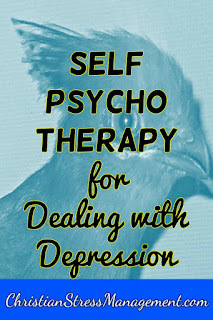 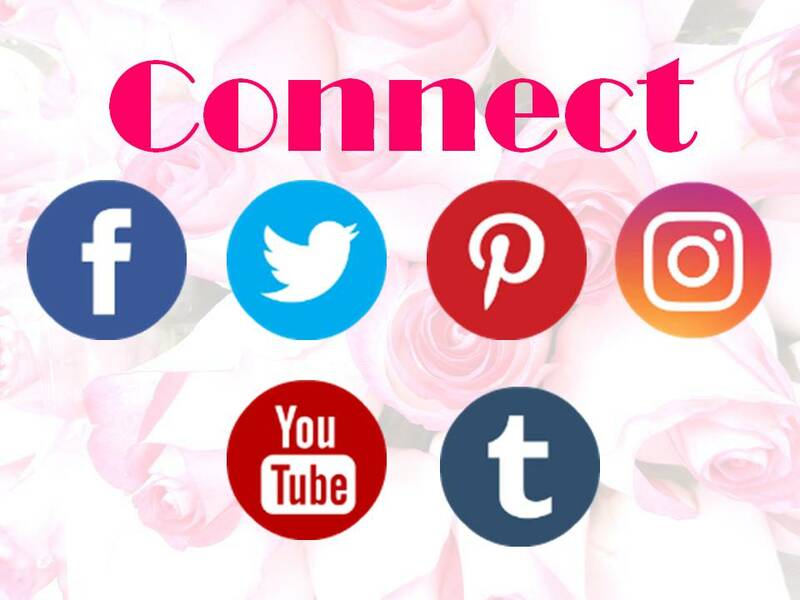 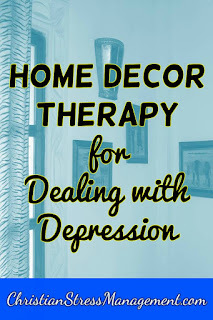 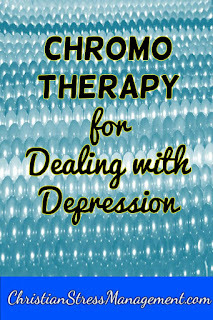 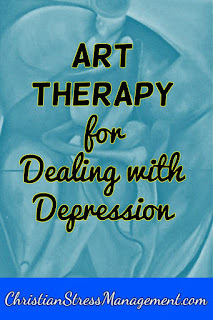 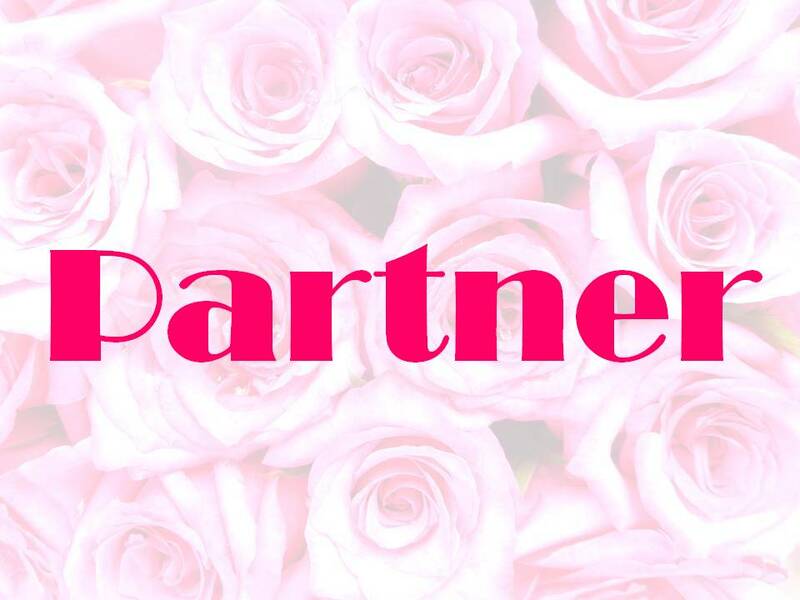 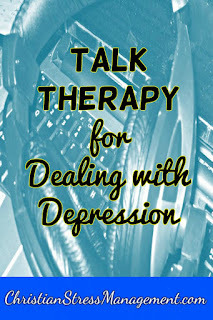 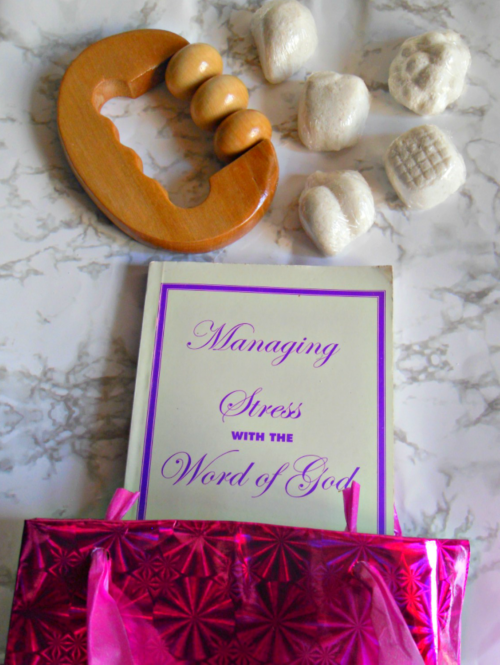 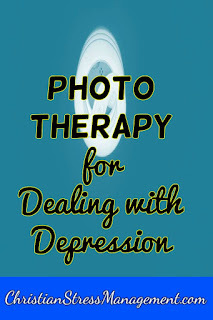 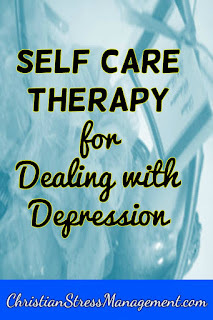 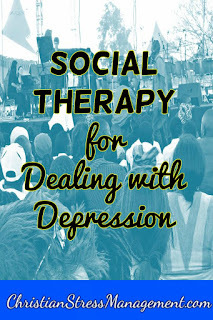 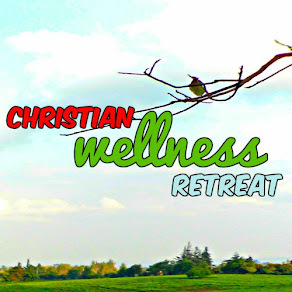 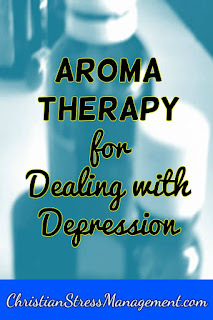 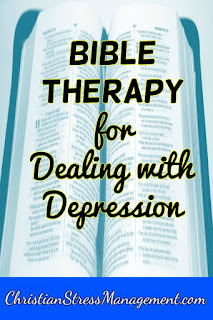 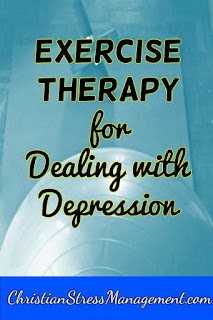 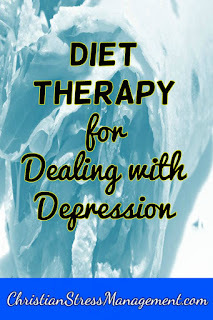 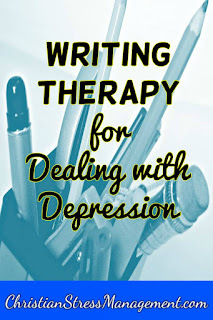 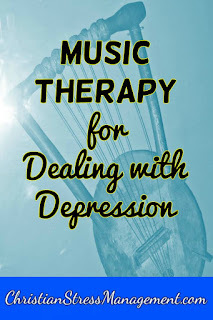 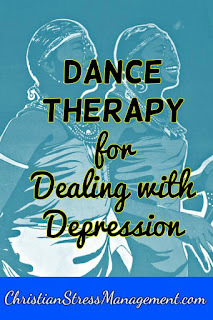 You will learn how to treat depression naturally with Aromatherapy, Art therapy, Bible therapy, Chromotherapy, Dance therapy, Diet therapy, Eco-therapy, Herbal therapy, Home decor therapy, Music therapy, Phototherapy, Exercise therapy, Relaxation therapy, Self-Care therapy, Self-Psychotherapy, Social therapy, Talk therapy, Vitamin therapy and Writing therapy.